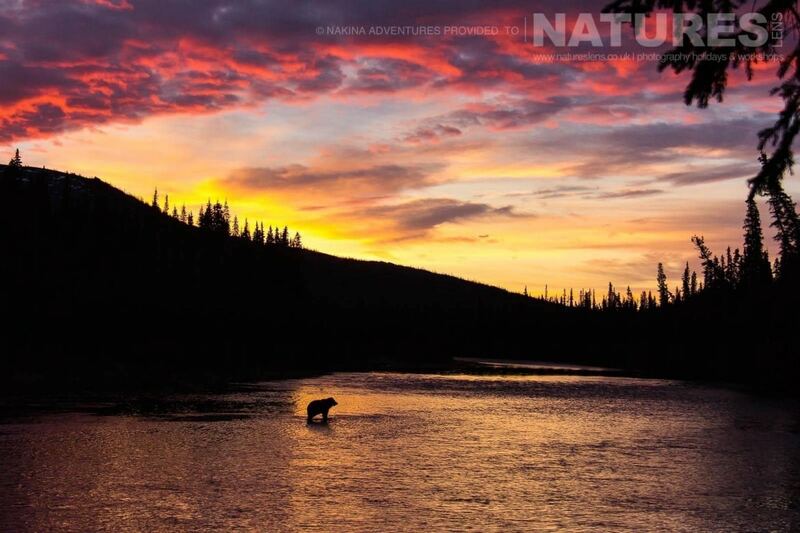 We are pleased to announce a new photography holiday for October 2018, head to a remote river in the Yukon with us in October 2018 for our new 12 day Ice Bears of the Yukon Photography Holiday, we will transport you in by helicopter to a remote camp on the bank of a beautiful frozen river – the specific conditions & sub-zero temperatures in & around this river transform the endemic grizzlies into ice bears, as their fur becomes frozen & frosted; completely changing their appearance as photography subjects. 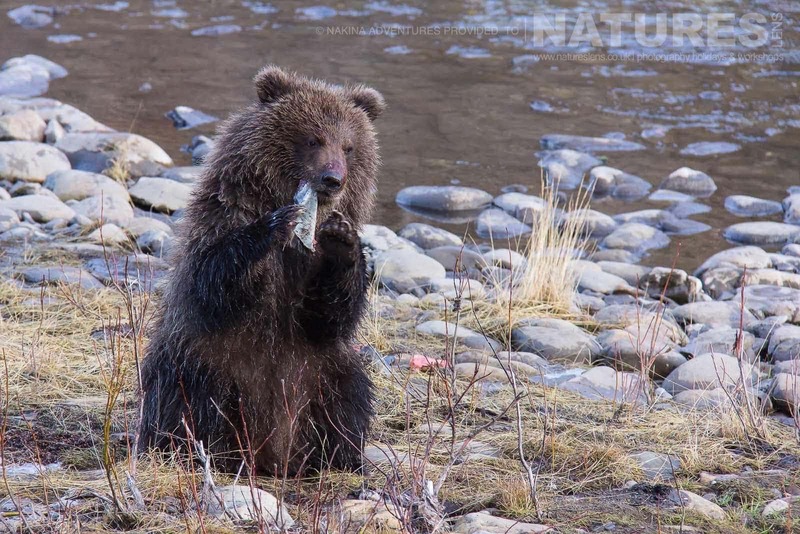 We can virtually guarantee that you will return from this trip with a portfolio stuffed to the brim with fantastic images of adult bears, their behaviour, the landscape & more besides. 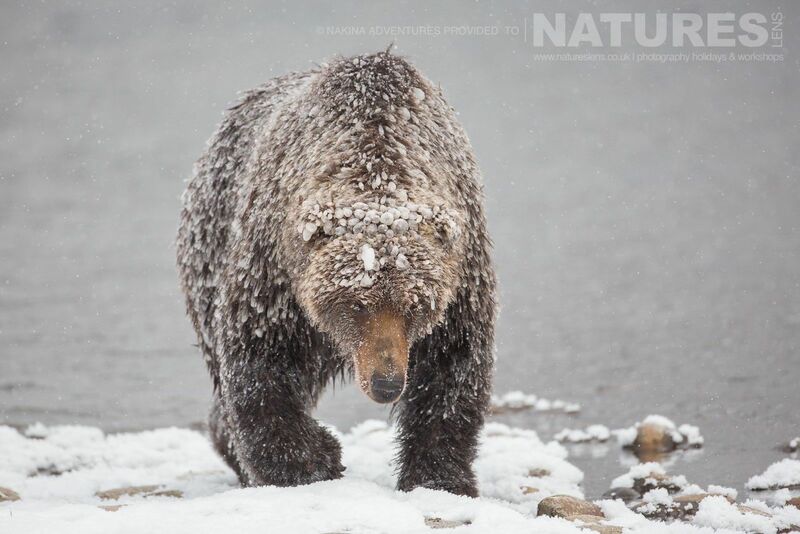 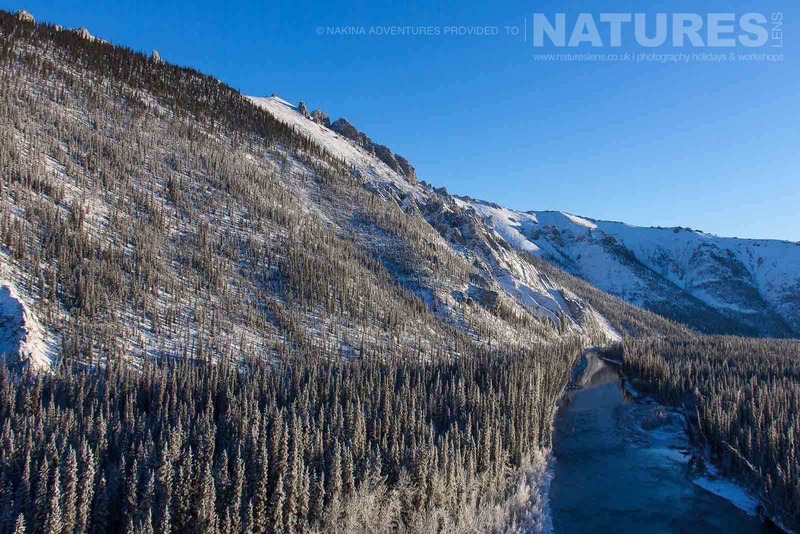 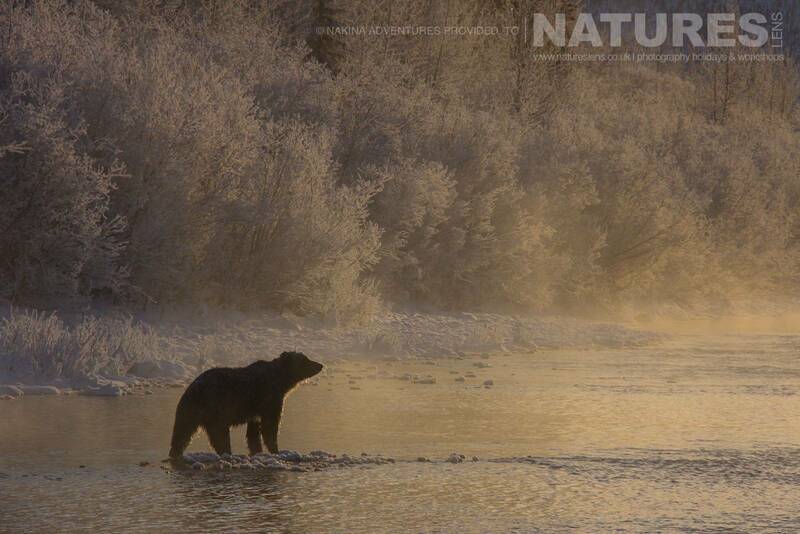 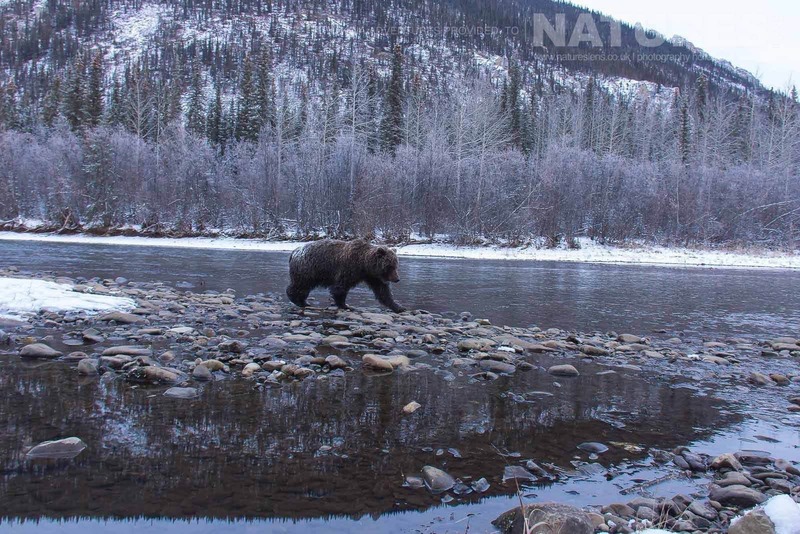 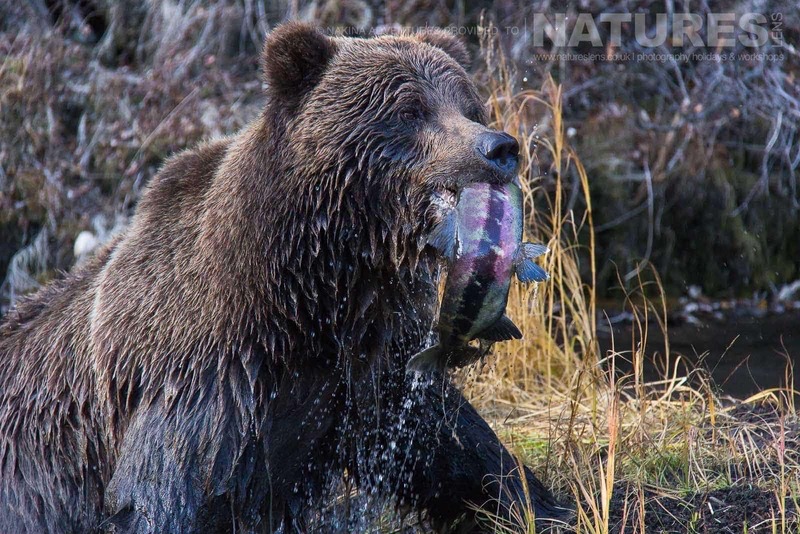 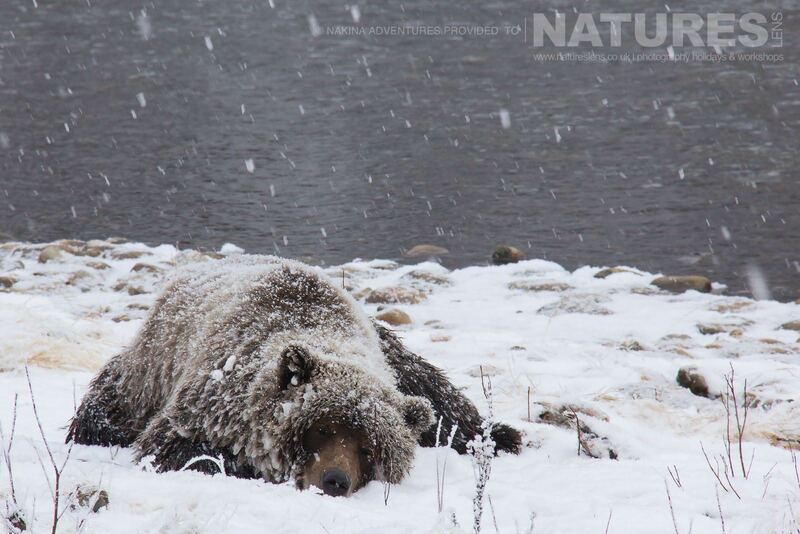 NaturesLens invites wildlife photography enthusiasts on a journey to a national park in the Yukon region, Canada’s wildest & most unspoilt territory, to capture awe-inspiring images of the native grizzly bears as they feed on spawning salmon. 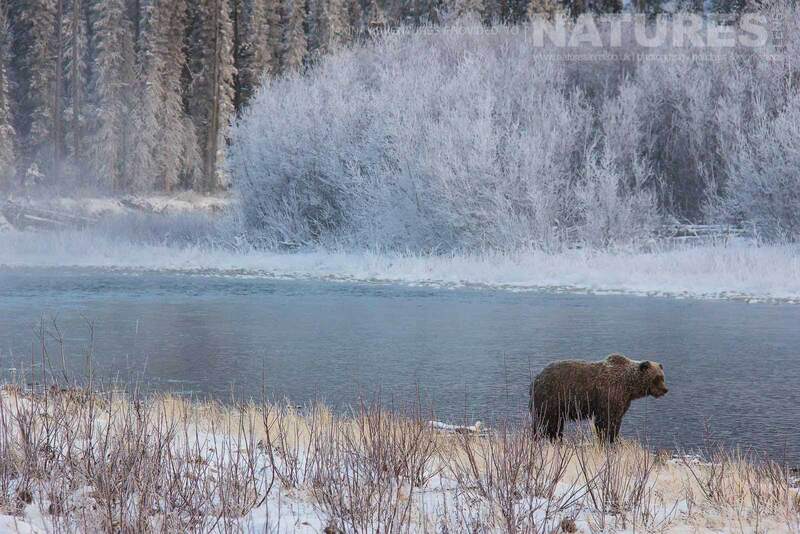 This natural wonder only occurs for six weeks of the year, so the lucky few who get to witness this event will take home memories to treasure for years to come. 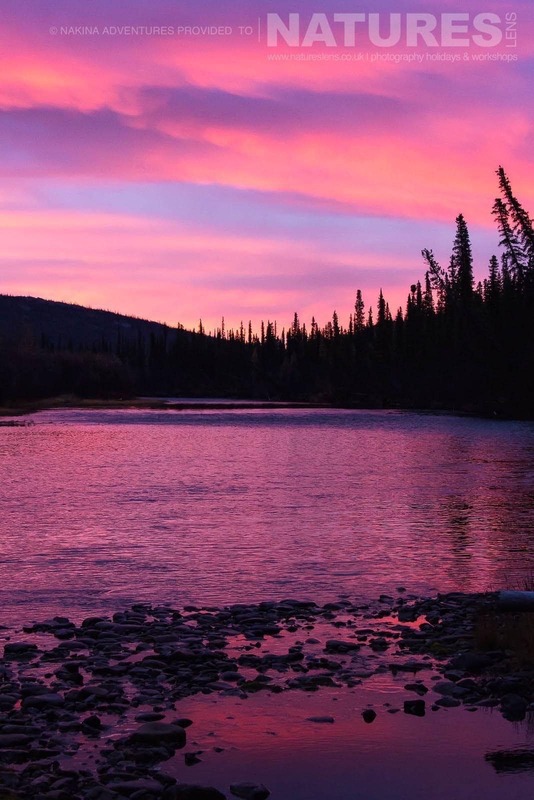 All internal transfers, accommodation & meals at the camp are included to make things as straightforward & enjoyable for you as possible. 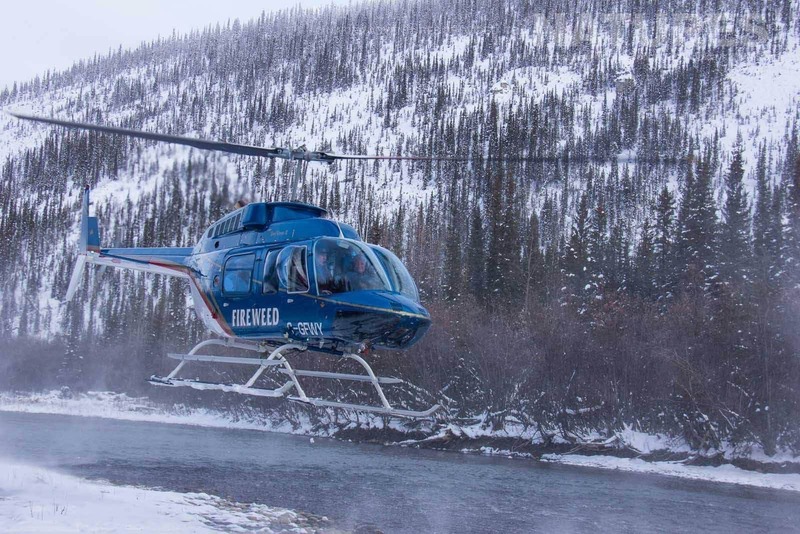 The location of the base for the trip can only be accessed by helicopter, & we also include this exciting experience in the price of the trip which offers you another unique view of the landscape. 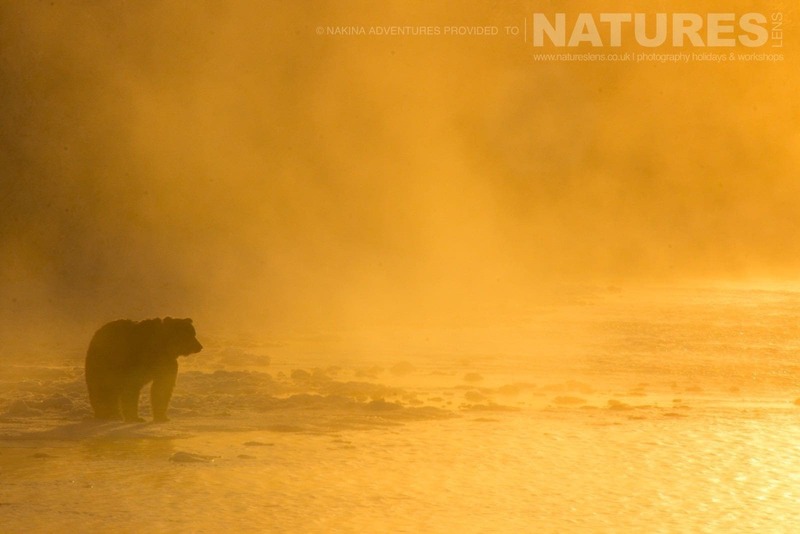 This trip is on the web site now, priced at £8499, however, we only have space for 2 photographers to join our exclusive group – the dates of which are 4th – 12th August 2018. 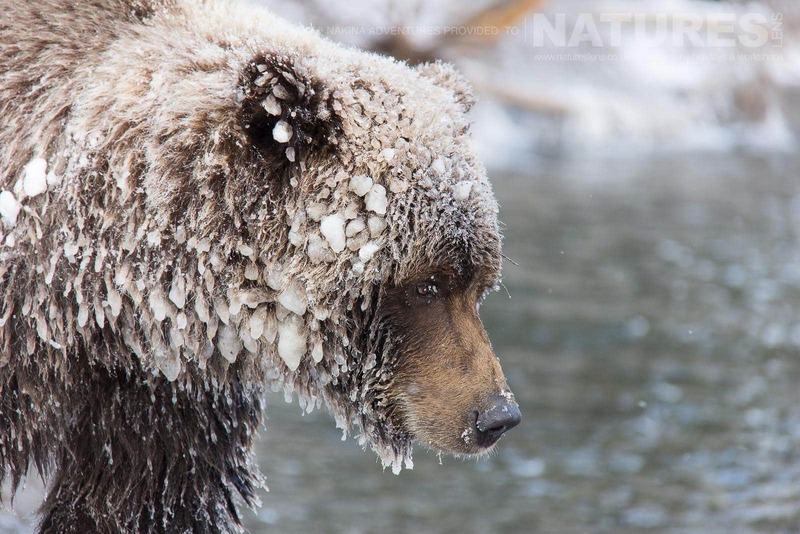 This photography holiday is now full, should you wish to participate in a future scheduling of the Ice Bears Of The Yukon Photographic Holiday, please contact us here & we can add your name to our waiting list. 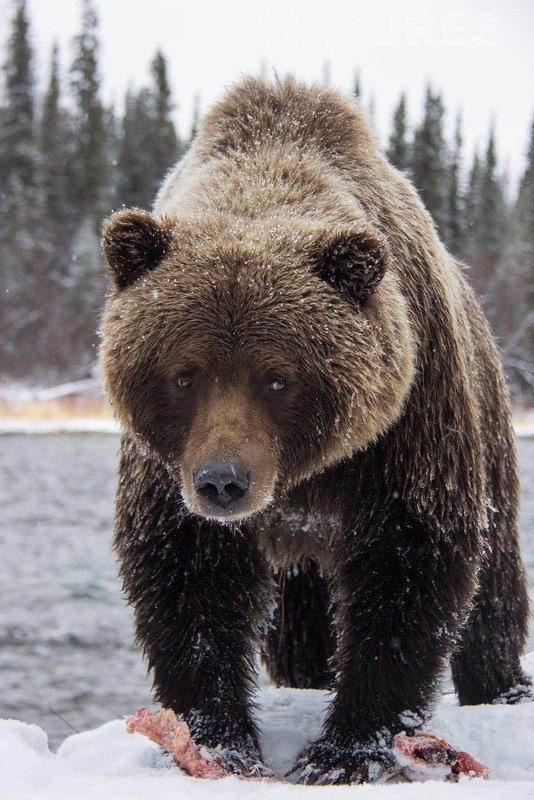 This entry was posted in announcements, worldwide tours and tagged bear, canada, cub, forest, grizzly bear, grizzly cub, helicopter, ice, river, winter, yukon. 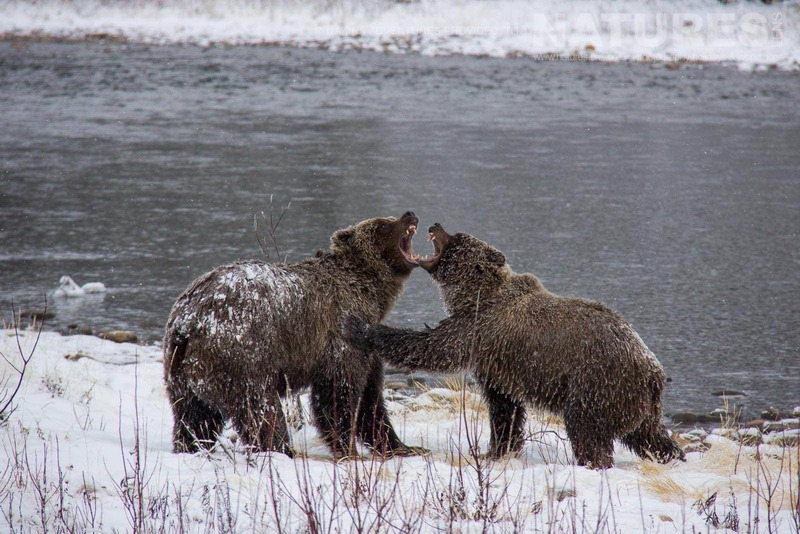 Whatever your query regarding our photography holiday, Announcing a visit to the Ice Bears of the Yukon, please fill out your details below & we will get back to you.